4050 - Brunopasso Micro Powder Separator MPS-50 CAD45.00 Discontinued!! Put the ground coffee intot he separator and shake it up and down, side to side for 20-30 seconds. It will weed out the powders to outer container. 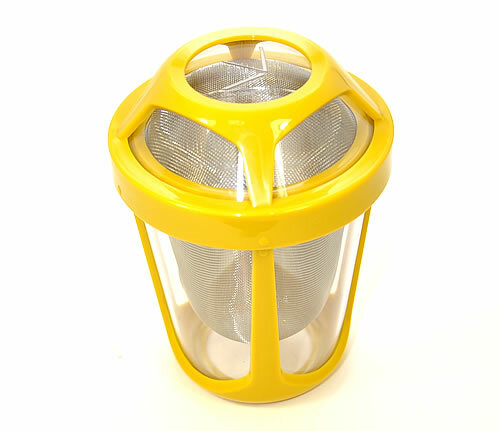 Pour the remaining good grind coffee out of separator into the filter.